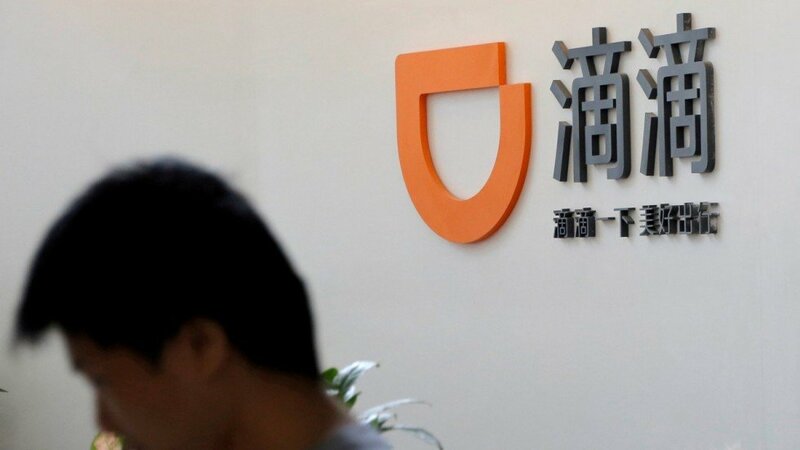 China’s biggest ride-hailing company, Didi Chuxing, already bought Uber’s businesses in China in 2016, now it is planning to take on its archrival in other international markets, starting with Australia. Didi announced recently that it will expand its services to Australia’s second-largest city, Melbourne, by the end of June, raising a new challenge for Uber. After a costly battle in 2016, Didi successfully managed to drive its rival Uber out of China. Now, China’s ride-hailing giant may do the same with other international markets as it heads towards Australia’s second-largest city Melbourne. Although the company doesn’t have a presence outside of China yet, it has been changing its strategy aggressively in order to expand its services to other countries. In its recent statement, Didi said that it is planning to cultivate various international markets including Australia, Japan and Latin America by the end of 2018. Didi’s plan to acquire some of Uber’s customers in international markets is already under execution. Only two months before it announced its arrival in Australia, Didi made an impressive debut in Mexico, Uber’s biggest and most profitable market. In January, it acquired the local operator 99 in Brazil, becoming the biggest ride-hailing company in the country. In February, Didi also made its first business move in Japan after striking a partnership with SoftBank, a Japanese tech company. 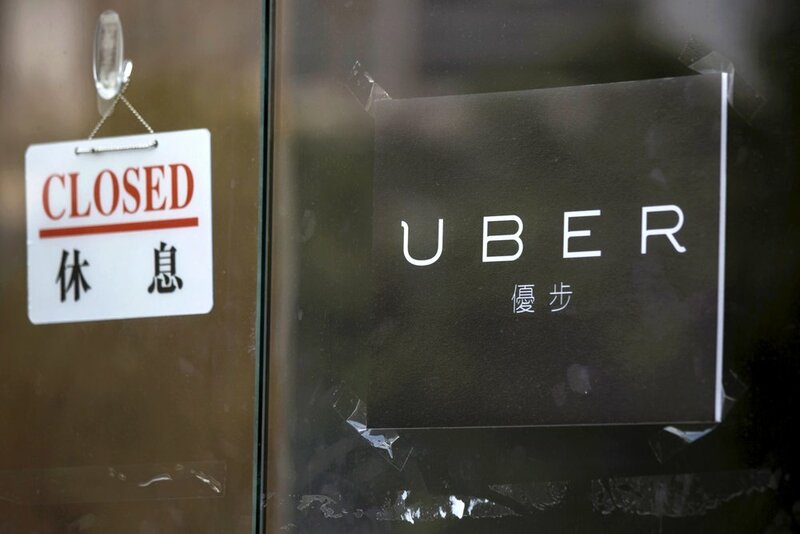 While the Chinese ride-hailing company is infiltrating international markets, Uber is pulling out of certain locations. In March, the San Francisco-based ride-sharing company exited eight Southeast Asian countries, selling its businesses to Grab, its Singaporean rival. Grab didn’t pay Uber any cash for the acquisition deal. Instead, the San Francisco-based company earned a 27.5% stake in its rival’s business. Australia is also one of Uber’s core markets where the company planted its flag in 2012 as the first ride-hailing firm to enter the country. It battled against the traditional taxi industry and regulators for almost three years, after which it finally won regulatory approval to operate in 20 different cities in the country. Apart from its car-sharing service, Uber also offers a food delivery and bike-sharing services. But even before Didi announced its arrival in Melbourne, Uber was facing rivalry from Asian challengers like India’s Ola Cabs which launched services in three of Australia’s biggest cities: Sydney, Melbourne and Perth. Only recently, the company expanded operations to Gold Coast, Canberra and Brisbane. 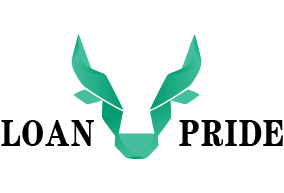 An Estonian challenger Taxify also entered the competition last year, offering ride-sharing services in two Australian cities namely Melbourne and Sydney. Will Didi Succeed in International Markets? After planting its flag in Mexico earlier, Didi went straight to work by stealing Uber Employees by offering them higher pays and better benefits to work in its Mexico team. 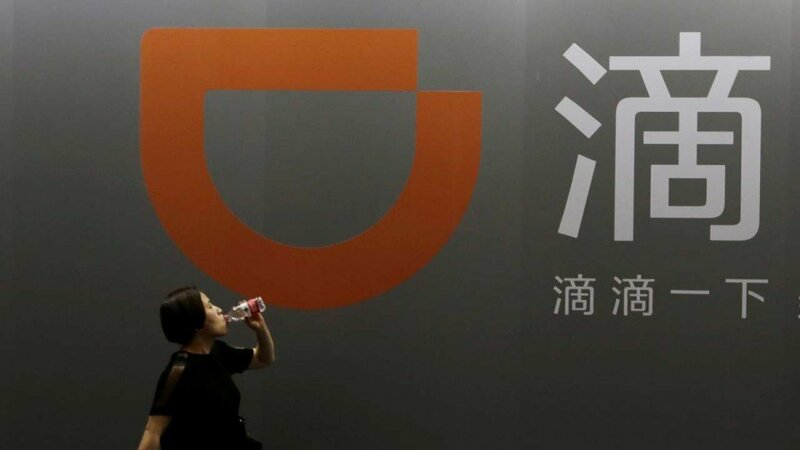 Didi’s employees have been talking to Uber’s drivers and passengers behind its back in order to acquire some of its market. Didi wants to go even bigger than its San Francisco rival by offering bike-sharing, motorcycles and scooters. The Chinese company has been spending a lot of money on its global expansion thanks to the generous investments received by establish firms like Apple and SoftBank. In 2017 alone, Didi was able to raise $10 billion for foreign expansion. A Beijing-based investor named Jeffery Towson warned Uber to not compete against the Chinese ride-hailing giant because it never loses. But will Didi be able to beat Uber in unfamiliar territories like Mexico and Australia? With Mexico being the first international location for the company to set up operations, Didi’s success in beating its archrival is far from certain. 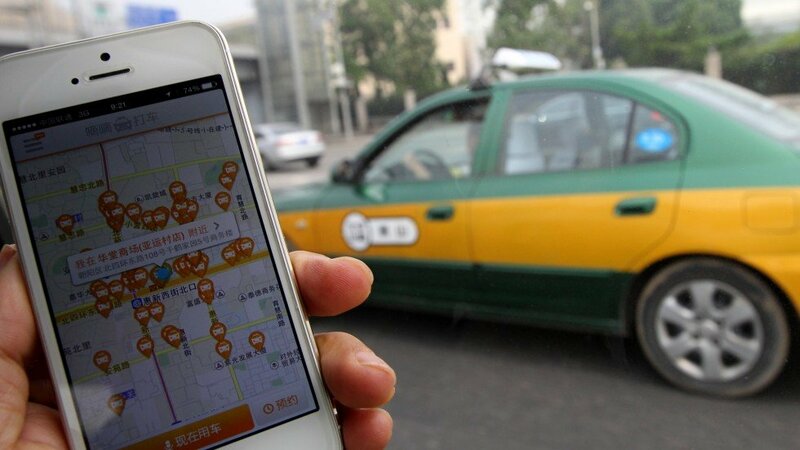 When compared to Uber based on the number of rides, Didi is the biggest ride-sharing company in the world with over 450 million users, thanks to its monopoly in china where it completed almost 7.4 billion trips last year. In 2016, Uber sold its operations in china to its local rival in return for a 17.5% stake in the company. Didi also invested over $1 billion in Uber last year. Do you think Didi will be able to conquer its archrival Uber in Australian market?